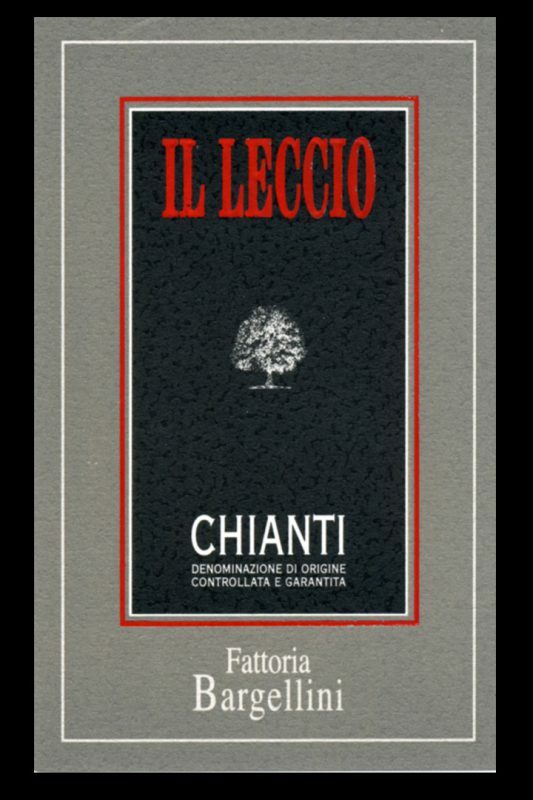 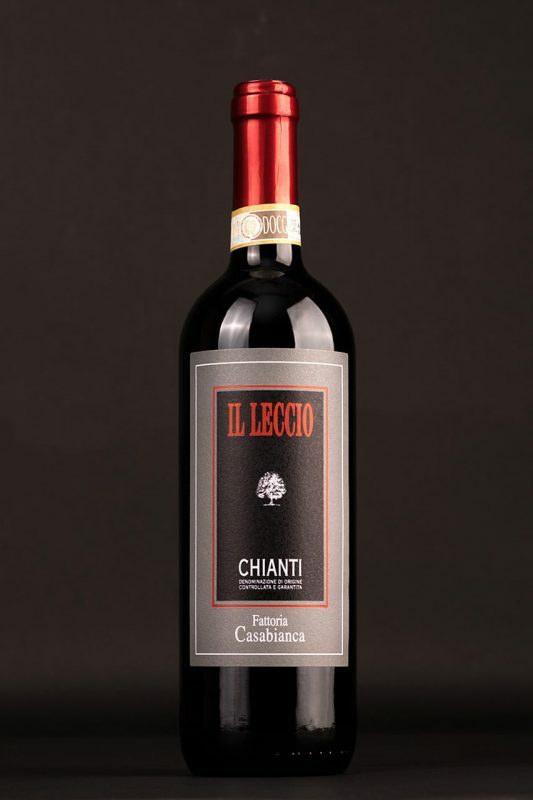 A Chianti DOCG made with grapes from vineyards using the spurred cordon technique at an altitude of 330 metres, exposed to the south-west. 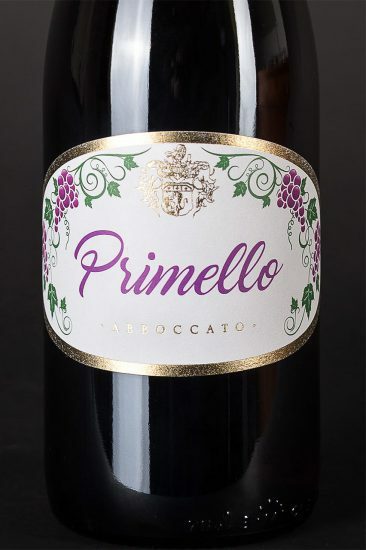 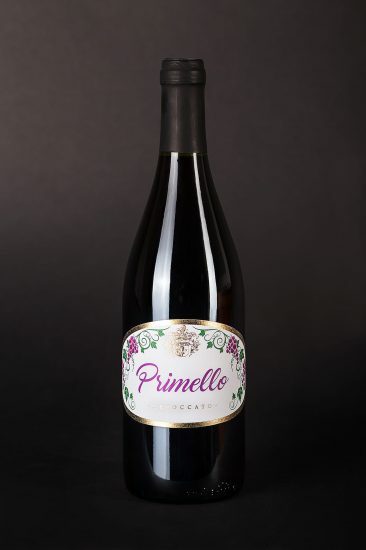 The grapes are harvested by hand, usually in mid-October, and after a fermentation period of about eight days in cement vats, are racked by a soft pressing of the pomace and then after an appropriate storage period the product is aged in the bottle for about two months. 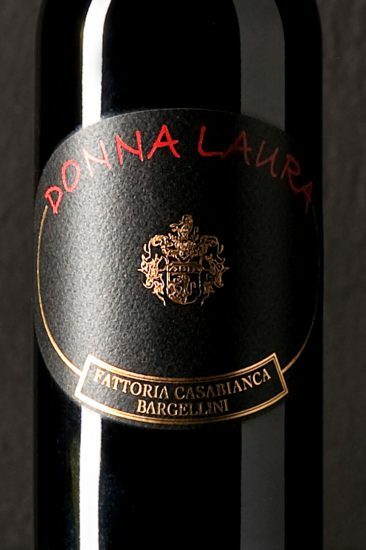 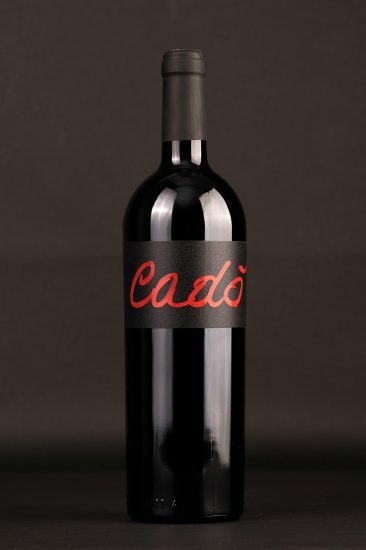 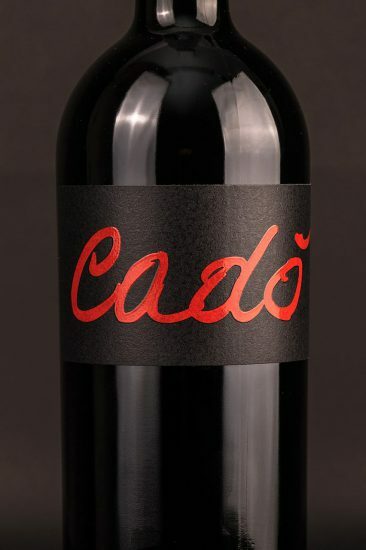 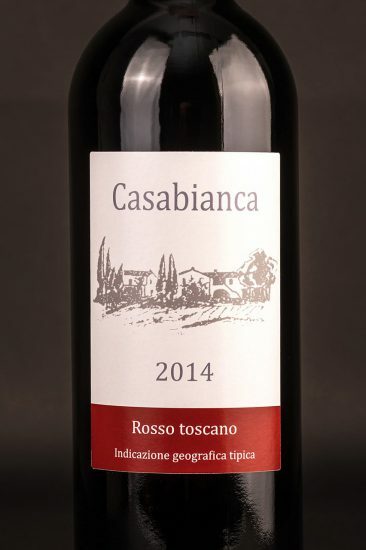 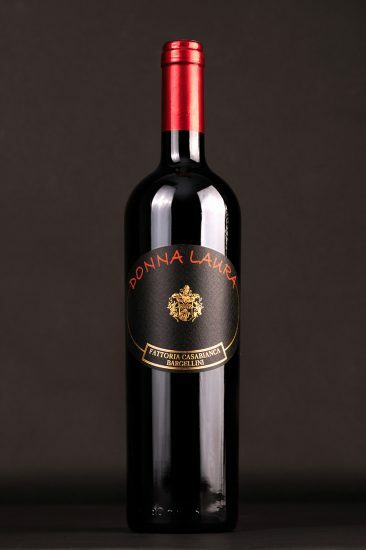 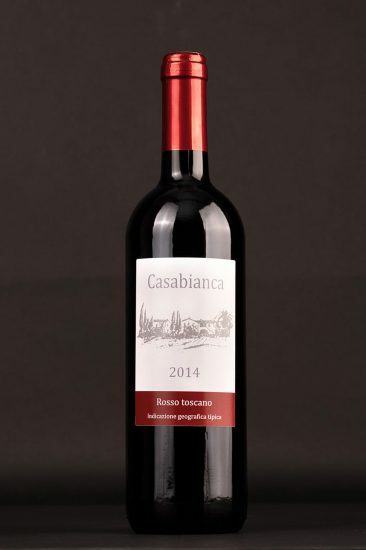 The wine has a red ruby ​​colour, with an intense aroma and rounded flavour. 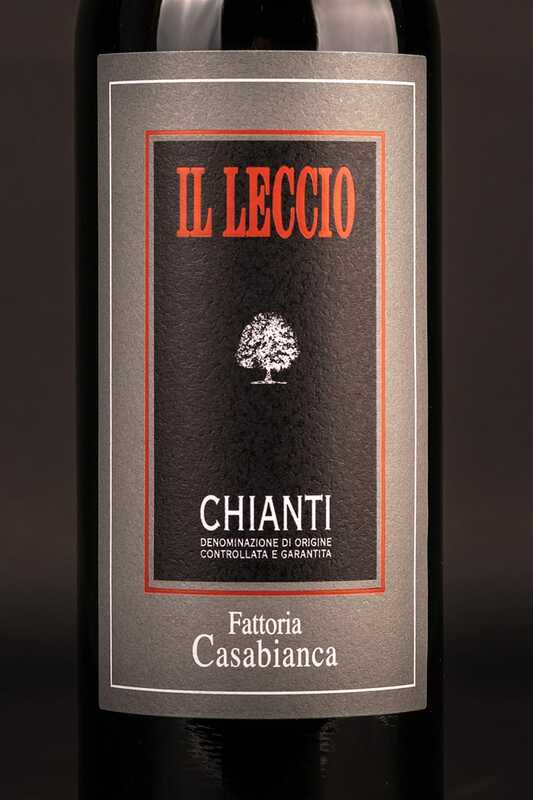 It is perfect for both red and white meats.